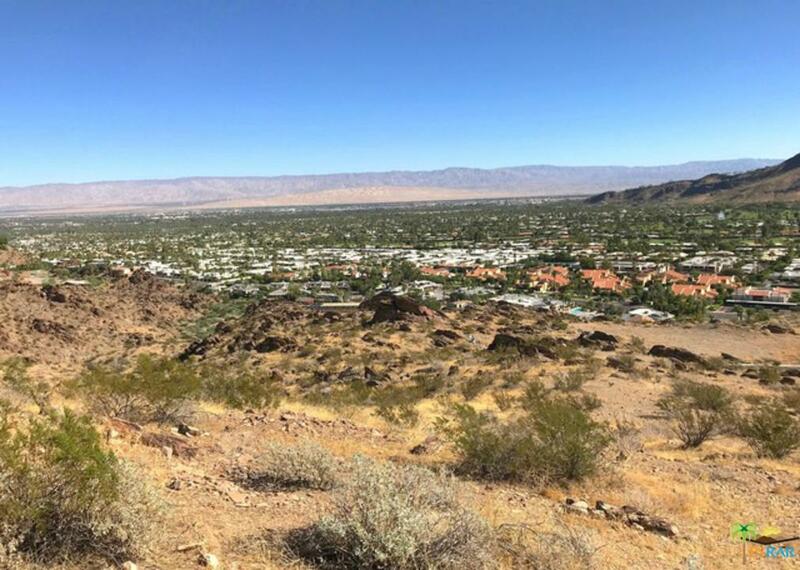 1.57 acre hillside, residential lot in the exclusive gated community of Ridge Mountain. 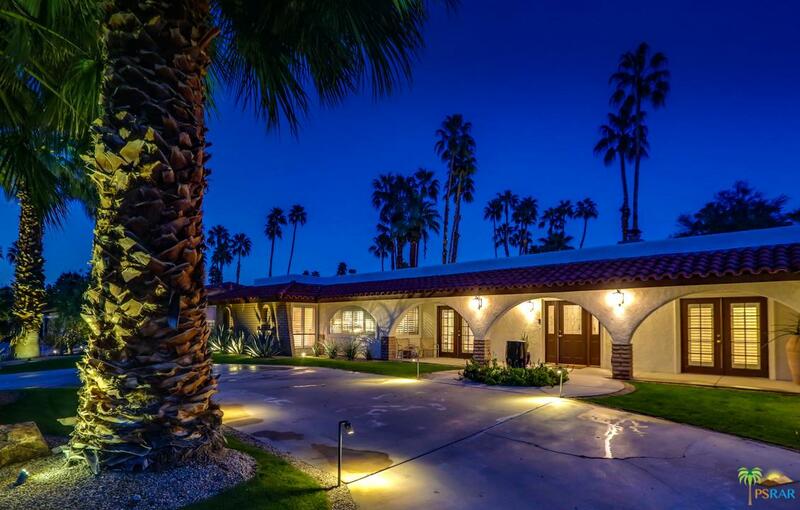 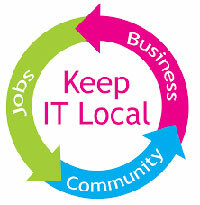 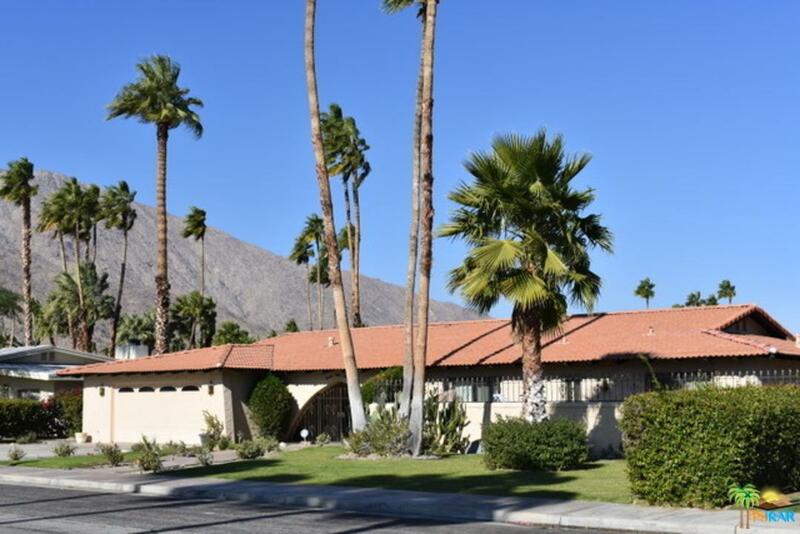 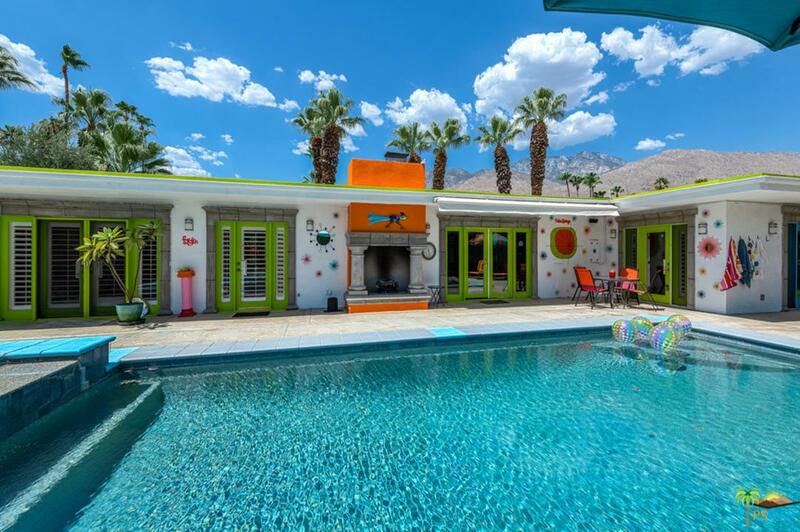 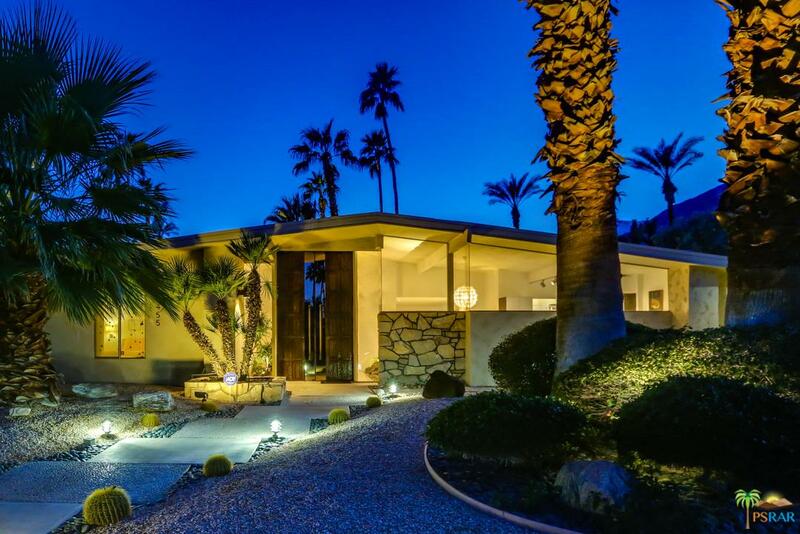 Located in south Palm Springs, close to downtown. 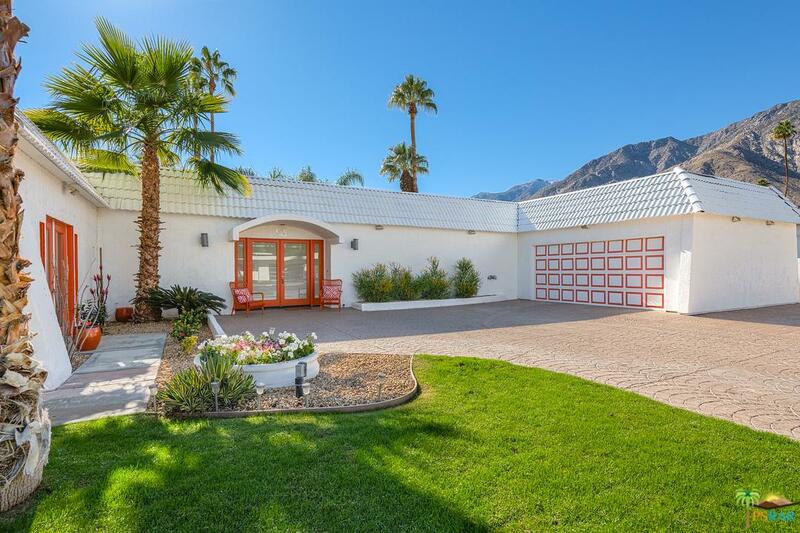 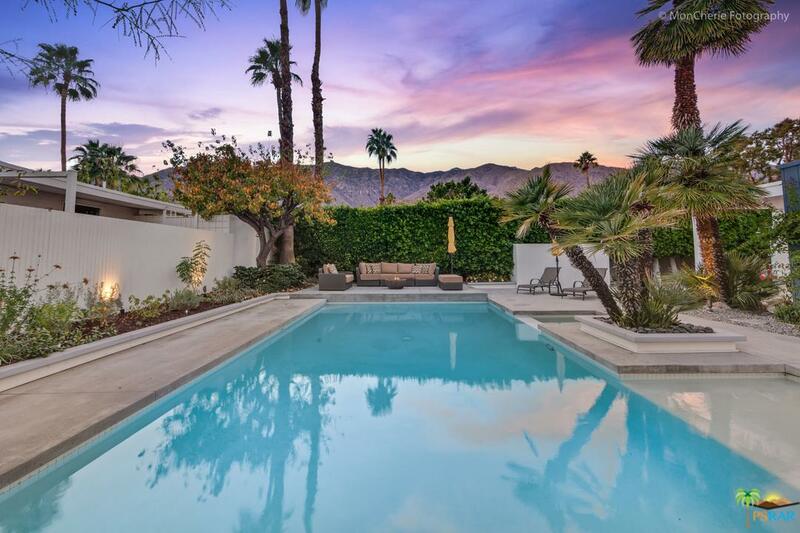 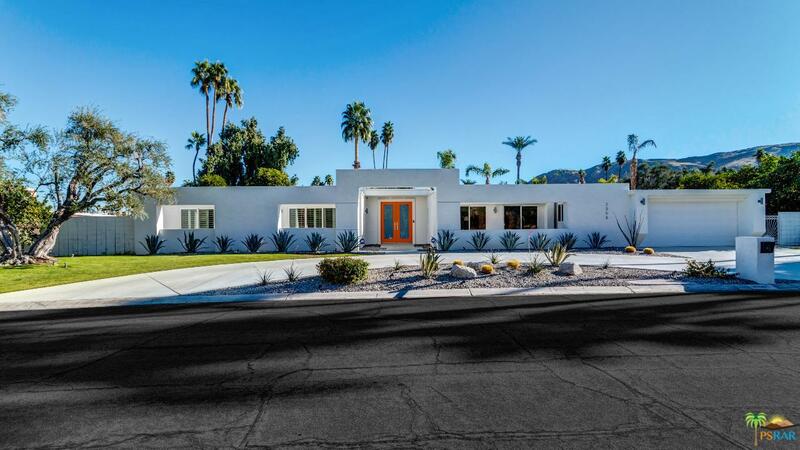 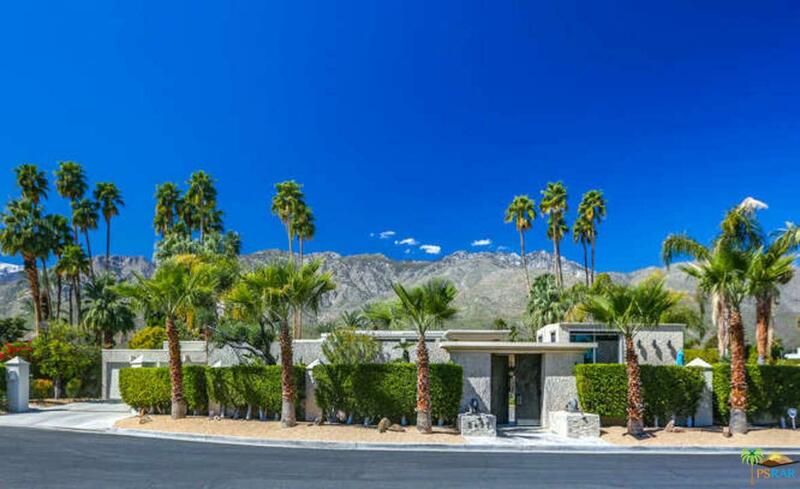 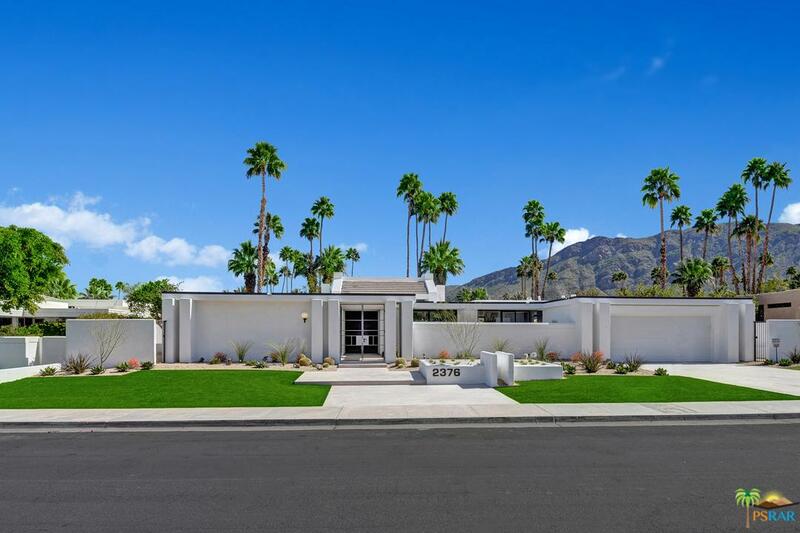 This gated community, of 11 homes, includes the almost finished modern home destined to become one of Palm Springs' most iconic homes. 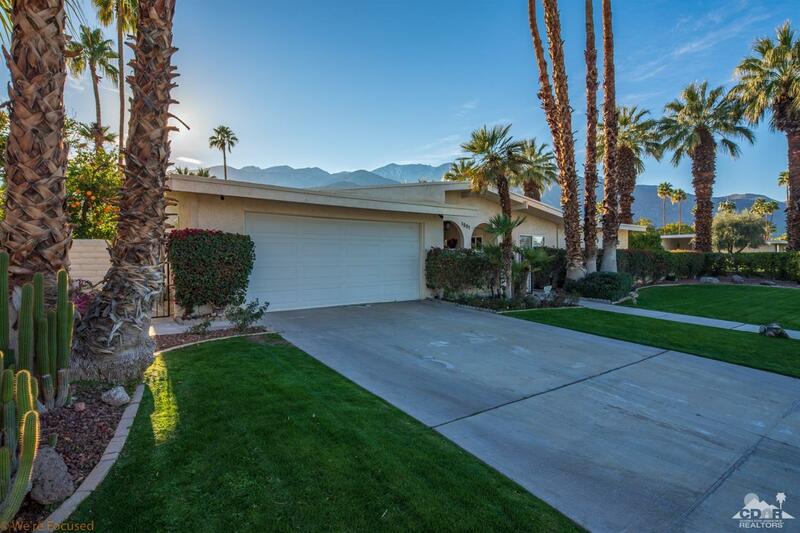 This lot sits by itself with valley views to the east and north. 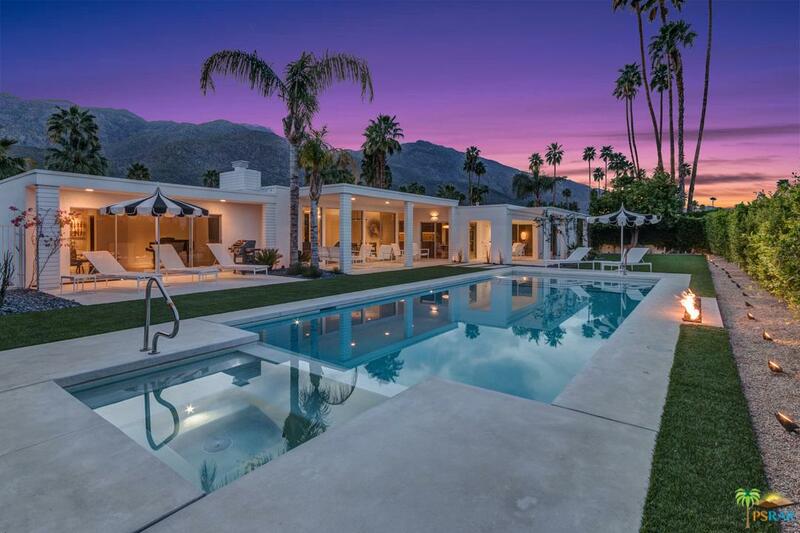 And mountain views to the west and south. 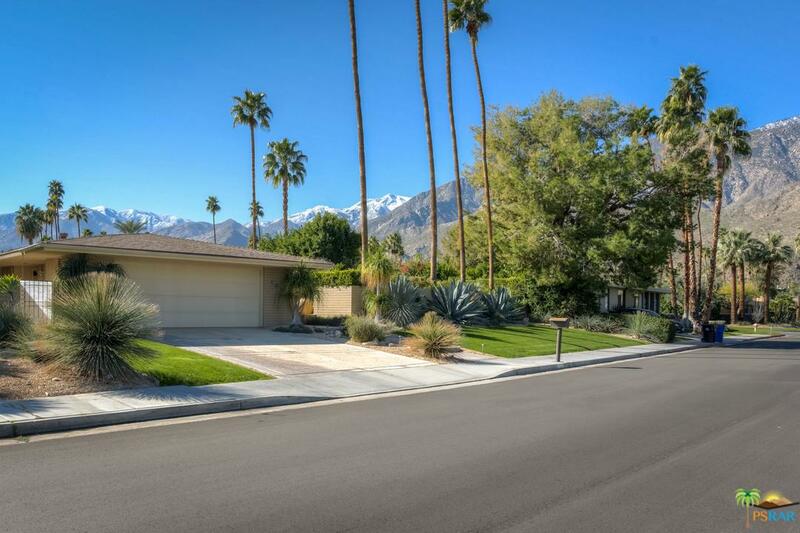 Paved street and utilities are available. 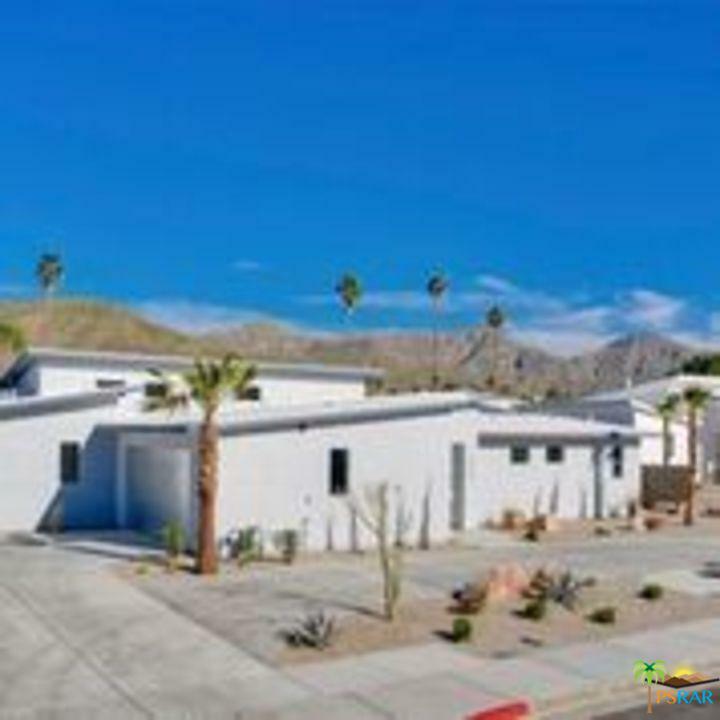 This is an exceptional lot for a very exceptional desert home!